Explore California’s Underwater Parks without getting your feet wet through new online tours! 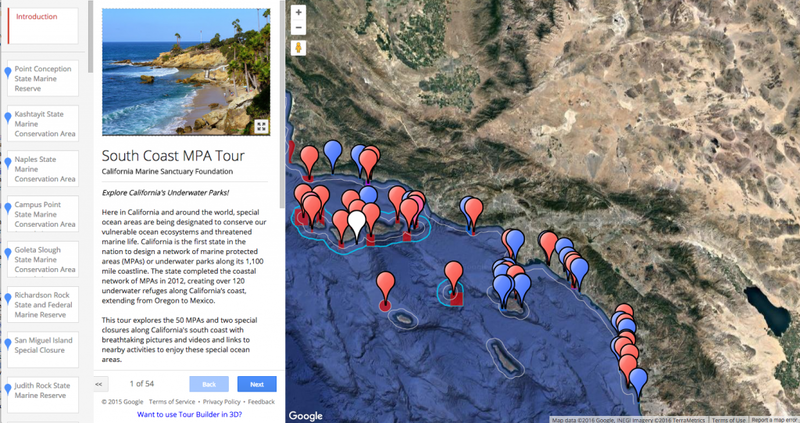 The California Google MPA Tours feature detailed descriptions of each of the State and Federal marine protected areas, National Marine Sanctuaries, and National Estuaries, with stunning photos and videos, and links to local “things to do” for your enjoyment and ease of vacation planning. 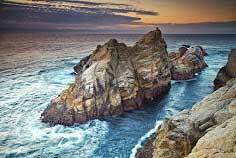 The Google MPA tour is recently completed for the entire state, featuring more than 125 underwater parks from the Oregon border to Baja, and is divided into easy to navigate regional tours. Each tour explores all of the underwater parks along our amazing coast with breathtaking pictures and videos and links to nearby activities to enjoy these special ocean areas. Dive in! 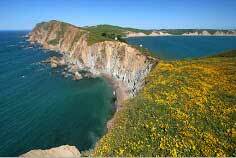 A series of hidden treasures or geocaches are now hidden along the coast near several MPAs! 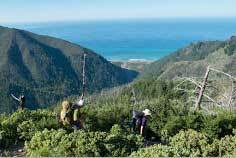 Geocaching, a real-world treasure hunting game using GPS (global positioning system), allows people of all ages to explore the coastline in search of the cache boxes and the treasures within. 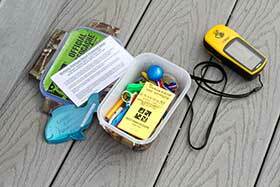 Each geocache box contains information about marine protected areas, otherwise known as underwater parks, a logbook to sign your name and fish magnets that are free for the taking. New to geocaching? No problem! Visit the official geocaching website, http://www.geocache.com, for more information, access to tutorials and links with tips and tricks for starting the hunt. Geocaches are currently hidden in the following MPAs- Enjoy the hunt! California Department of Fish and Wildlife developed a web mapping application designed for use in mobile devices such as smart phones and tablets. With it, you can identify Marine Protected Areas and your proximity to them. 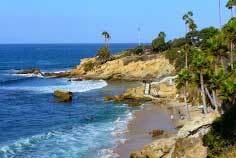 This self guided mobile tour features five different beaches along the Santa Cruz, California coast. It’s a beautiful driving tour, but make sure to leave time to stop and explore each beach. You’ll learn about elephant seals, shipwrecks, kelp ecology, geology, how native peoples interacted with the coastal environment and more. NOAA’s Marine Protected Areas Inventory (MPA Inventory) describes all MPAs in US waters, where they are and what they do. This comprehensive geospatial database combines publicly available data with information from state and federal MPA programs. It can be used to view MPAs, explore status and trends of MPAs, create customized maps and analytical products, or add MPAs to data portals, online viewers and other spatial data visualizations. Click here for the MPA Inventory Viewer. 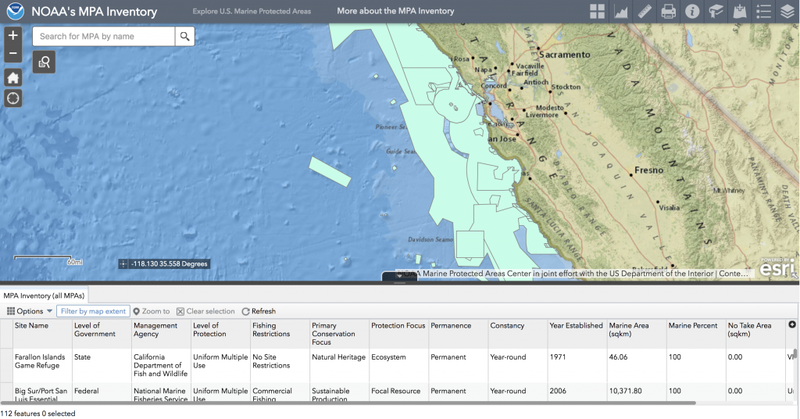 This application can be used to view, query and explore the MPA Inventory, a database compiled by NOAA’s Marine Protected Areas Center that catalogs information on over 1600 marine protected areas in U.S. waters. The FishAlerts! 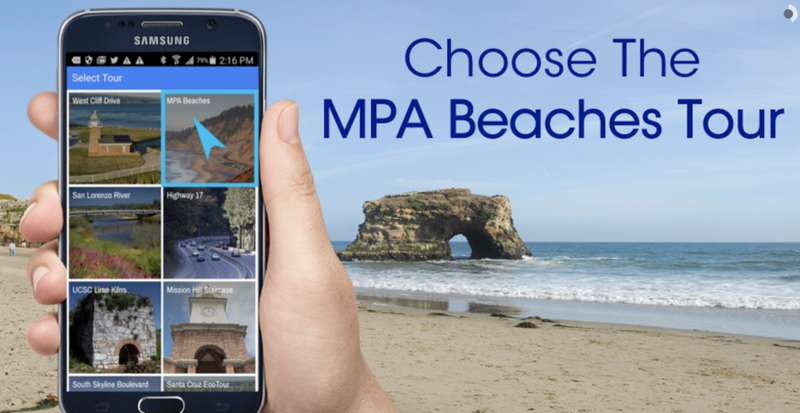 Marine Protected Areas (MPAs) and Social Networking app is an exciting new app that allows you to view all available Marine Protected Areas, National Marine Sanctuaries and their restrictions from your iPhone, iPad and Android phones. For more information and to download the mobile application, follow this link: FishAlerts!